April | 2013 | sugarboogerboo! I have no absolute posible idea what i just said/typed. hehe he. a hard question. Here she is. 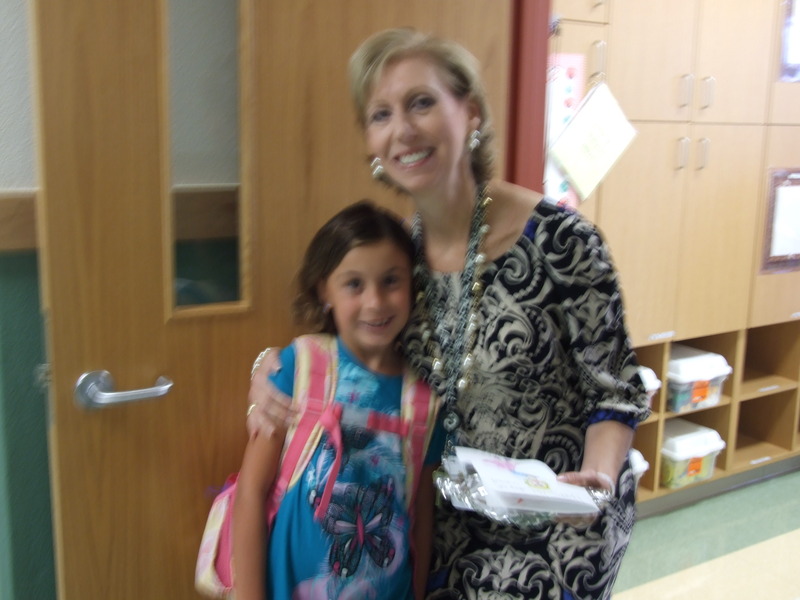 She is so nice and helps my class in so many ways I cant list them all. 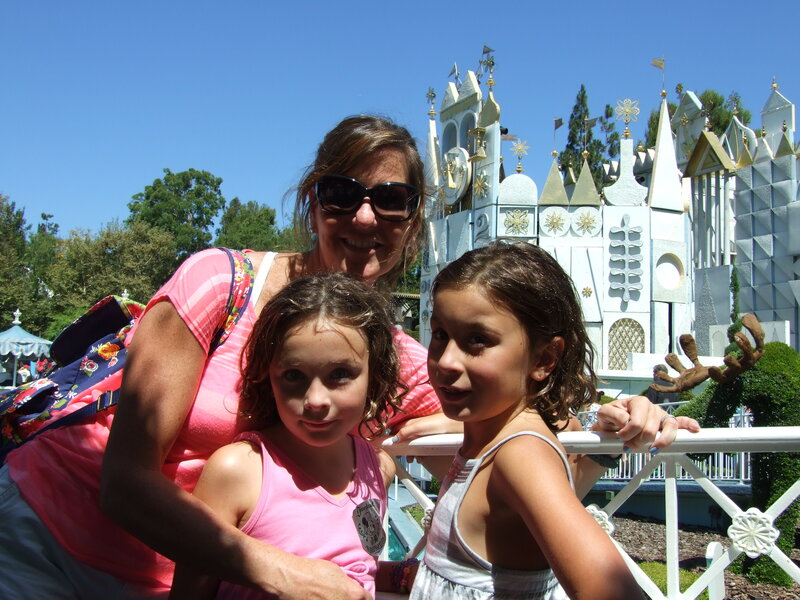 Last summer i went to Disney Land!! It was awesome!! I request the Matterhorn ride, it’s lots of fun! When life gives you lemons, make lemonade. when life gives you limes make limeade. 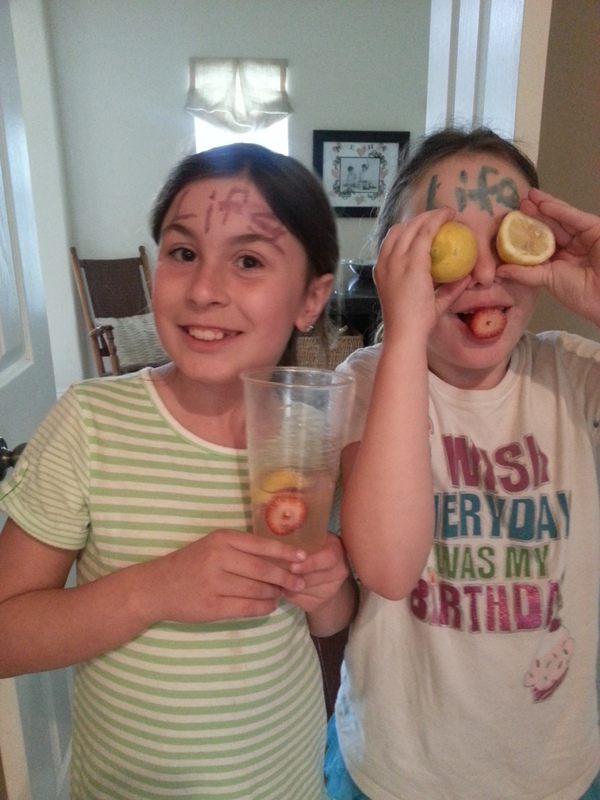 today I made lemonade for my sister and me. I’m the one with “life” in purple on my forehead. My sister is the one with “life” in blue on her forehead. So make some lemonade and relax!